Do you have a comment, question, or concern? Do you want to contribute an opinion, or maybe your artwork? Below is a perfect way to get in touch with YoungJustice.tv. Just fill out the form and let us know what you're thinking. 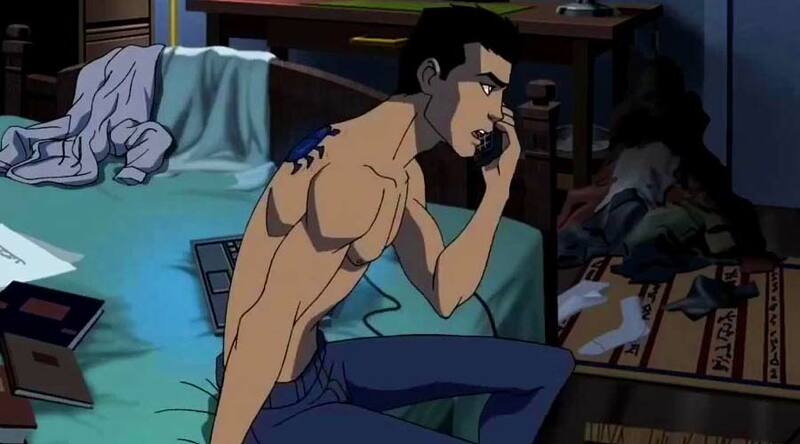 Thank you for contacting YoungJustice.tv! Your comments have been sent to our administrator and should you email require a response, a member of our team will get back with you as soon as possible.